I'll bet this scenario will sound familiar to you: you're in the middle of making a spectacular dessert that will knock the socks off of your guests, and you've almost finished gathering all of your ingredients to create your mise en place. 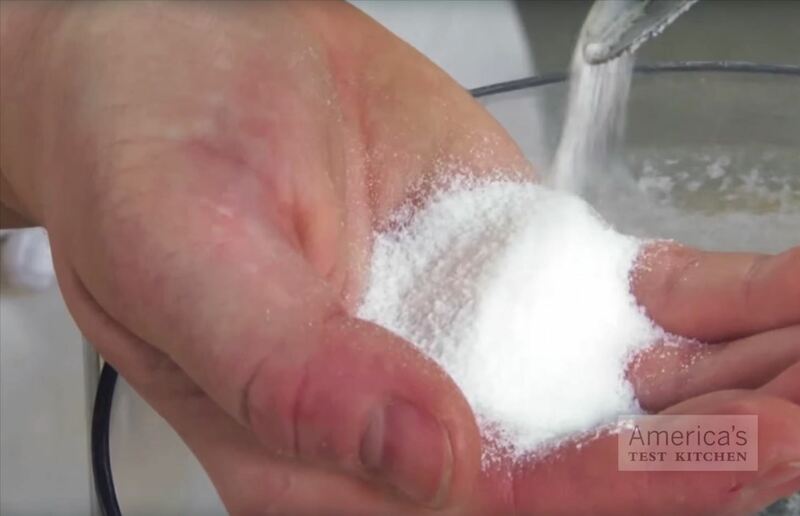 The last ingredient listed is powdered sugar, and you reach for where it's stored, when—drat! You don't have enough for the recipe. I feel your pain, unfortunately; this happens all too often to me when I get wrapped up in baking something complicated or when I'm trying to multitask (okay, maybe this happens a lot). And I used to curse under my breath, turn the stove and oven off, then run out of the door on a last-minute grocery trip. But as long as you have granulated white sugar in your pantry, you have all you need to create the specific sugar your recipe calls for. That's right—superfine, powdered sugar, and even brown sugar! 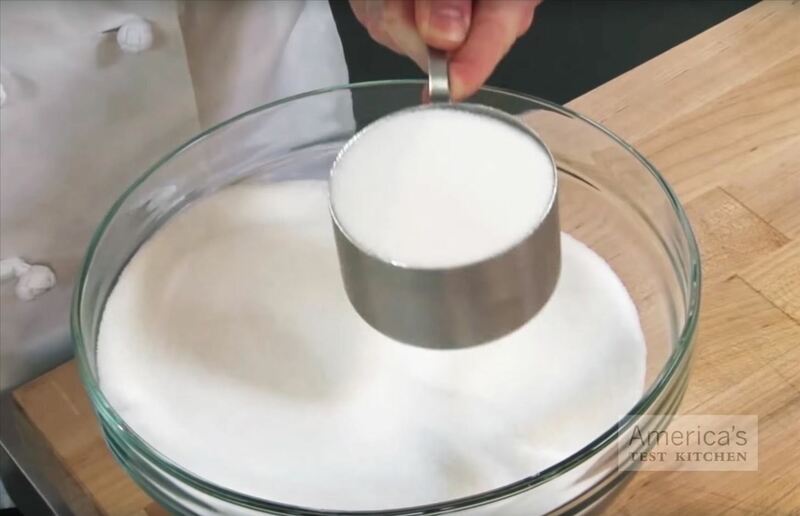 The video below, courtesy of America's Test Kitchen, gives a quick tutorial for making both superfine sugar (also known as baker's sugar) and powdered sugar. More delicate recipes, such as puddings or soufflés, call for superfine sugar. This smaller grain is necessary for certain desserts because it both melts faster and incorporates more smoothly than white granulated sugar. 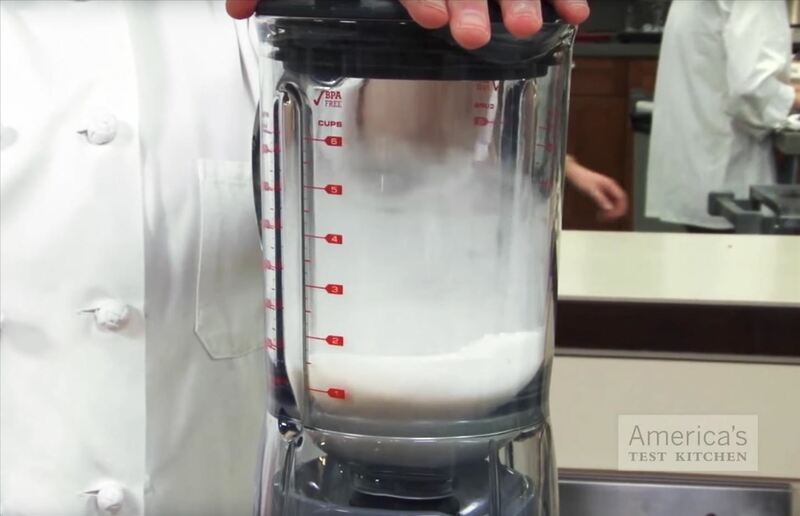 To make 1 cup of superfine sugar from granulated sugar, simply add 1 cup and 2 tsp. 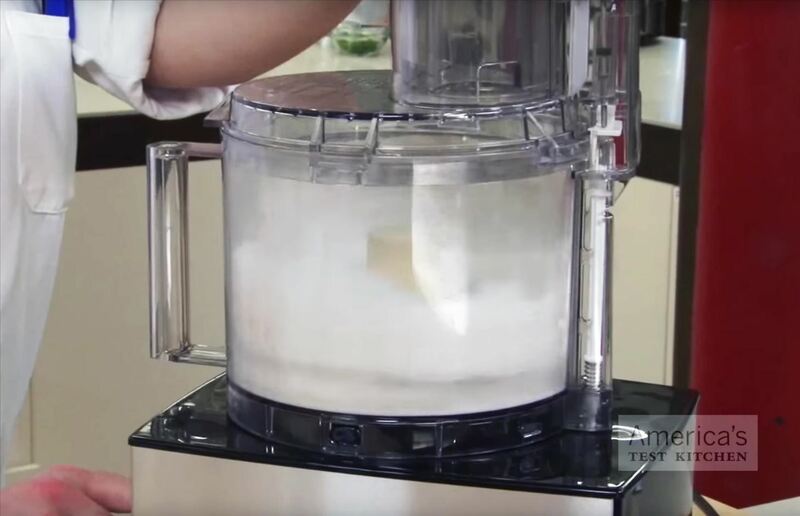 of white sugar into a food processor, then process for 30 seconds. 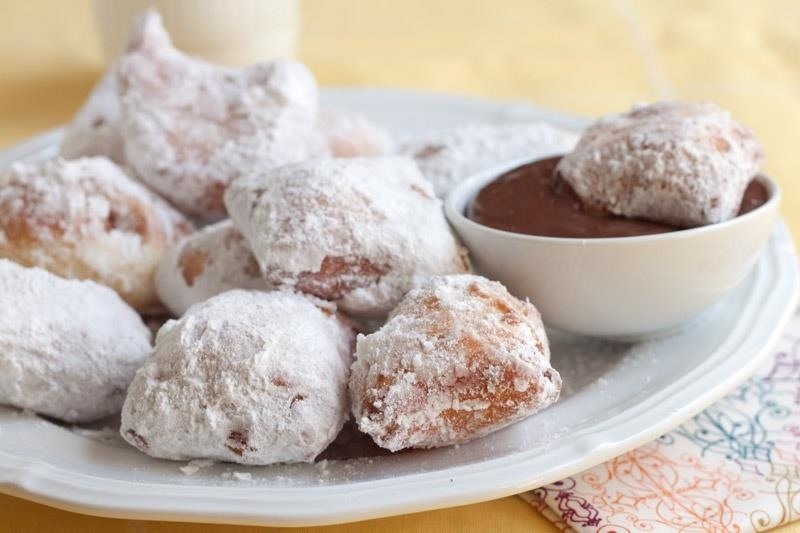 Powdered sugar has a wide variety of uses, from topping beignets and funnel cakes to being incorporated into frostings. One of my favorite ways to utilize powdered sugar is to make a flavored glaze for cookies—just a few drops of juice or coffee in a cloud of powdered sugar, a few stirs, and a delicious glaze is born. 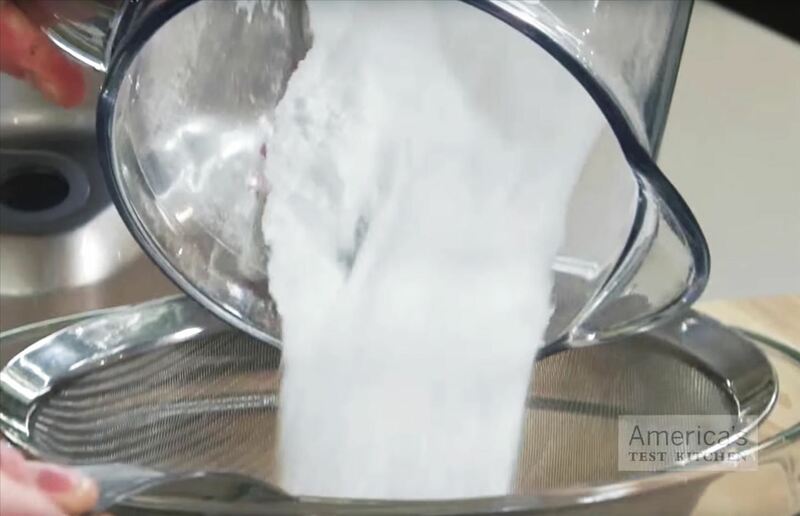 To make 1 cup of powdered sugar from granulated sugar, simply add 1 cup of white sugar and 1 tsp. of cornstarch into a blender, then blend for 1 minute. Once the blending is complete, sift your powdered sugar through a fine-mesh sieve to filter out any clumps. 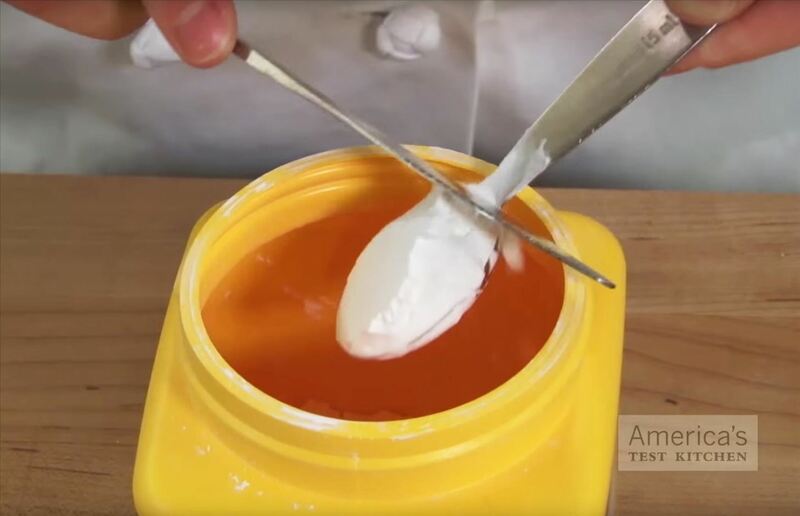 If you're wondering about the cornstarch: when sugar becomes this fine, it easily picks up moisture from the air and has a tendency to clump. 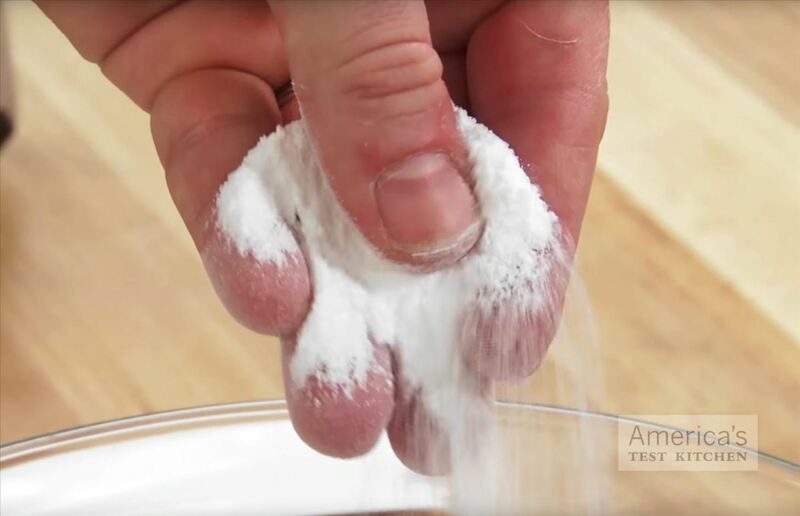 Therefore, cornstarch is added when making powdered sugar because it prevents clumping. Yes, even brown sugar can be made from granulated white sugar. 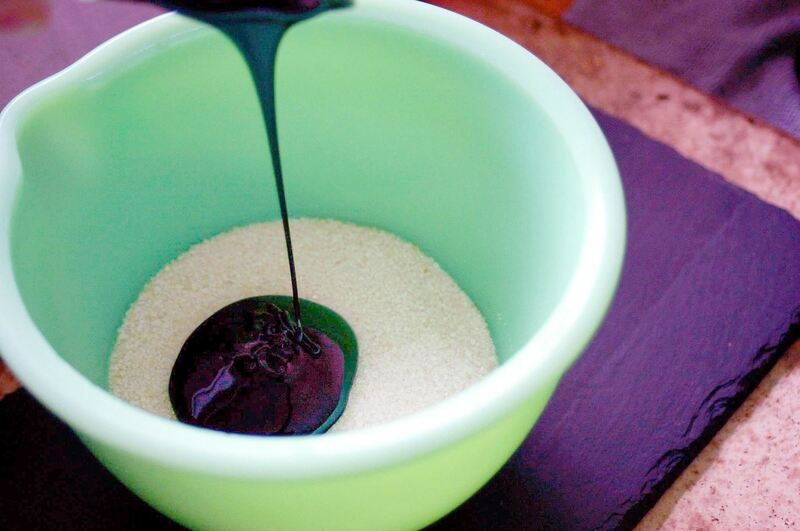 All that you need is molasses—another common ingredient that can be found in your pantry. The extremely easy process can be found here. Not only will you save time (and your sanity) by making these different sugar consistencies at home, you'll also save money. Grocery stores often charge more for different forms of sugar because of the extra processing they require. Making everything yourself really does save money! So, to make brown sugar we should mix together 2 other existing refined sugar products? Makes perfect sense.